On Starfleet starships, Jefferies tubes are internal maintenance conduits that are used to provide crew access to various ship's systems. In emergencies they're also used for moving around the ship if turbolifts are not functional. Doors within the Jefferies tubes can be sealed for safety or security reasons. It should be noted that on all ship displays of internal structure Jefferies Tubes are not displayed, and in some cases show no sign where they could actually fit within the ship. 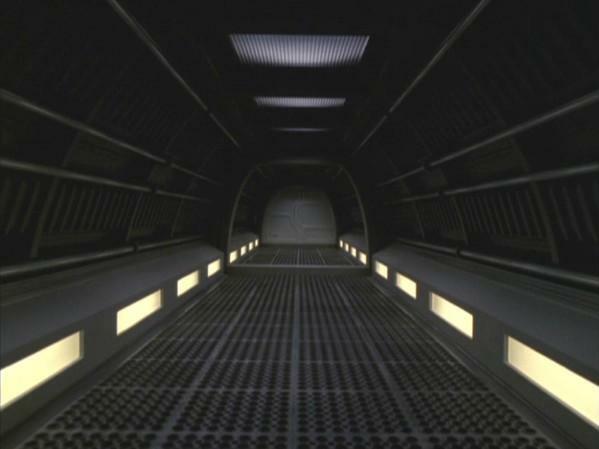 During the 22nd and 23rd century, Jefferies tubes were usually referred to access tubes or access tunnels. It wasn't until the 24th century that their official name was firmly established. Jefferies tubes can also be used for fitness training exercises. During the 24th Century, Jefferies Tubes became more simple, less intricate and not as meticulously crammed with vital systems. 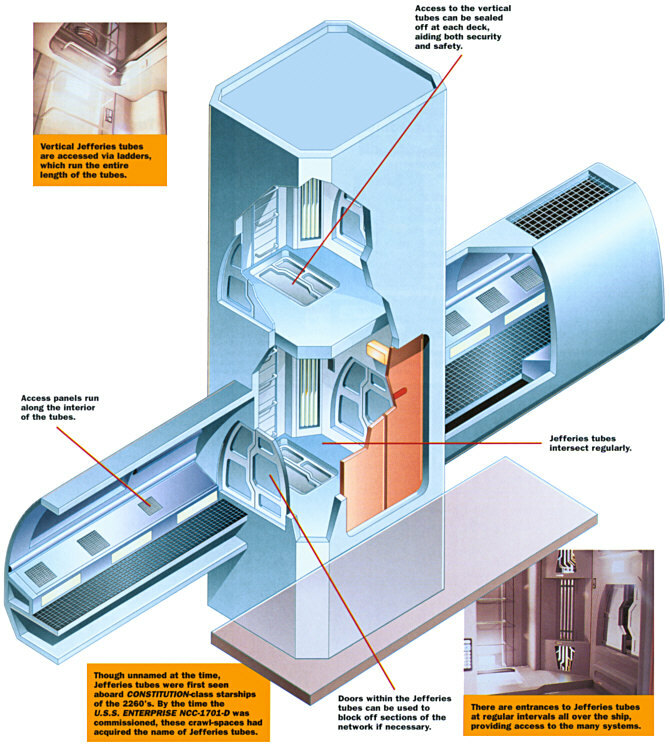 The vertical tubes on starships allowed manual access to decks both above and below, which were labeled inside these particular tubes. Dim lights were located behind the main ladder and other lights were found on every deck. These tubes were equipped with a single one-way ladder for crewmen to climb or descend. The horizontal crawlways on starships allowed manual access to various vital parts of a ship or station. Dim lights were located near the floor and on each side of the tube. Crewmen usually had to crawl while traveling in them due to the cramped size. Inside these tubes were removable panels to important system conduits and engineering controls. 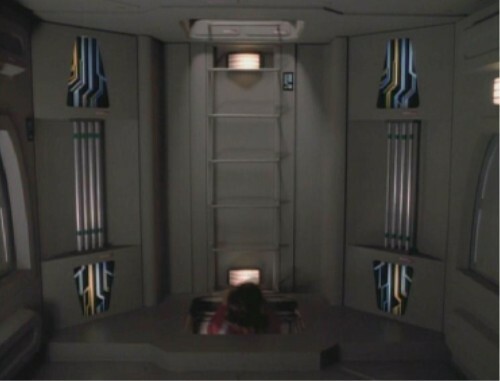 On 24th Century starships, all Jefferies tubes had junction service rooms. They served as interconnected points linking all the different tubes. Every room had exposed conduits on the walls, sometimes with panels to access various power conduits or relays.